Vancouver dentist Dr. Baird and his staff offer a full range of personalized preventive, restorative and cosmetic dentistry. Georgia Dental Group’s knowledgeable and experienced dental team promotes health-centered treatment, using the best materials and equipment, with genuine concern for each patient’s individual needs. Whether you require routine dental care or advanced cosmetic dentistry, you can count on comfort, care and exceptional results from Dr. Baird, conveniently in the heart of downtown Vancouver. Our goal is to provide and deliver to our patients the treatment choices that meet the needs of the individual and offer the best possible alternatives for their health and enjoyment. 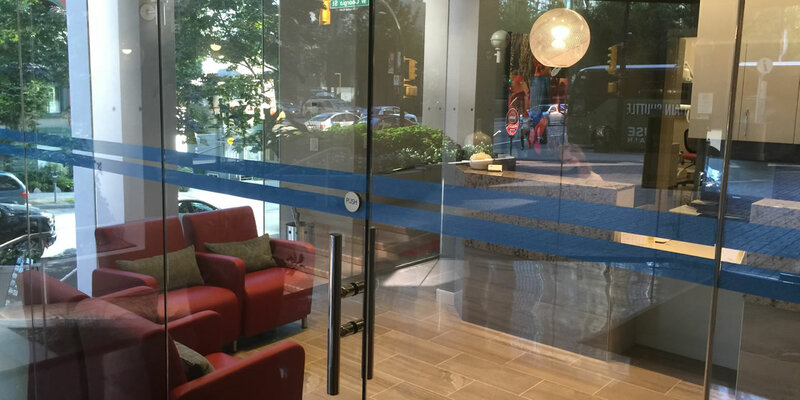 Come visit our Vancouver dentist office today! Brian Baird, B.Sc., D.M.D., graduated from the University of British Columbia’s Faculty of Dentistry in 1999. As founder and principal of downtown Vancouver’s Georgia Dental Group, Dr. Baird passionately stays at the forefront of dental care techniques and technologies to provide his patients with the most up-to-date treatment options. Dr. Afarin Pahlavan has earned her Doctor of Dental Medicine (D.M.D) degree from the University of British of Columbia and also holds a Bachelor of Science degree (B.Sc.) specializing in Life Sciences from UBC. She enjoys every aspect of dentistry from restorative to cosmetic and even surgical procedures and has all the enthusiasm to serve the patients to the best of her ability in order to keep them pleased and satisfied. Dr. Pahlavan is an active member of the The Vancouver & District Dental Society (VDDS), British Columbia Dental Association (BCDA) and the Academy of General Dentistry (AGD). 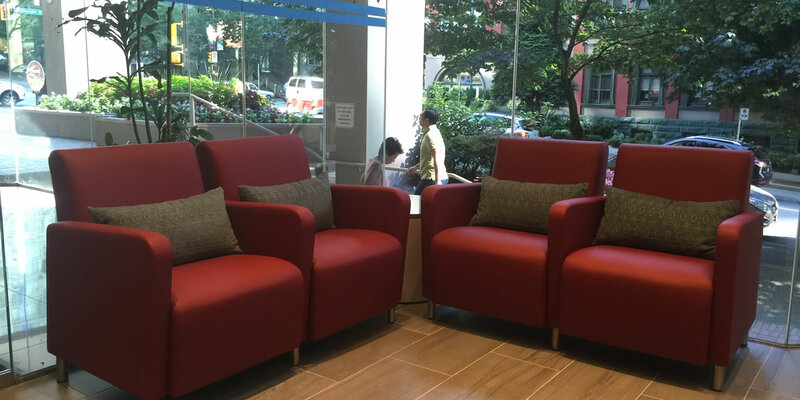 After researching the numerous dental offices in the downtown area, Georgia Dental Group had some of the best reviews and the most convenient open hours. I am very happy to have Dr. Sweetnam as my dentist - her and the friendly hygienists have changed my view about "going to the dentist." So far, my appointments have started right on time (or earlier when I check in), everything has been explained in detail, and booking appointments has been a breeze. There's been no purchasing pressure - unlike at many other offices - and everyone is extremely helpful. I will definitely be referring friends and family here! I arrived Vancouver on the first leg of a 6 week trip and unfortunately broke a tooth. I presented at Georgia dental, and could not have been better treated . They fitted me in on a tight schedule , explained what had happened and painlessly restored my tooth , allowing me to continue my trip and arrange the definitive treatment for when I returned home. All the staff I encountered and the dentist Dr Baird were first class. The office came highly recommended to me and now I am the one who is highly recommending them to others. Amongst the obvious (high quality work, knowledgeable and experienced staff ), it's the small details that made me give the office 5 stars. I am never kept waiting - for example, If I am booked for 10:30am, they see me at 10:30. No exceptions! I just had something done today and was there for two hours. The lovely assistant asked me at one point am I cold and covered me with a nice blanket. Not to mention that there is an entertainment in a form of cable TV provided! The office is making me change my mindset from Oh no, I have to got to the dentist to Oh yay, I am going to the dentist! 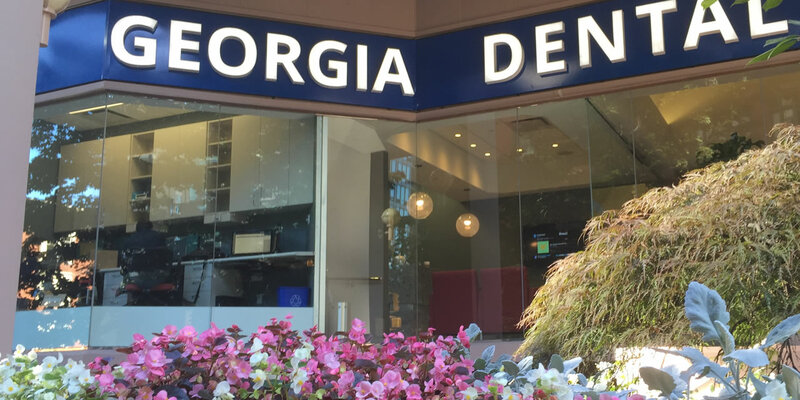 It is rare that in Vancouver you come across the level of excellence that I witnessed at Georgia Dental Group. From the moment I phoned them to schedule an appointment to leaving my first cleaning, I was very impressed. On top of the special service, the atmosphere is very relaxed and appeasing, every detail seems to be thought out with care. I sincerely recommend them. I have always had a bad experience with dentists in the past. From not knowing how to give needles properly to painful cleanings or fillings that either chipped away or weren't done well, that is, until I was referred to Georgia Dental Group and Dr. Baird. I have never missed an appointment since, and now, I actually look forward to them. They are so friendly, such experts and have state-of-the-art equipment right in-house so that I don't have to worry about being referred to another "bad dentist." Dr. Baird is hilarious and keeps the good vibes flowing while in the chair. Best dentist, dental hygienists and team in Vancouver by far!